PM2THEAM - DJ and Turntablist. 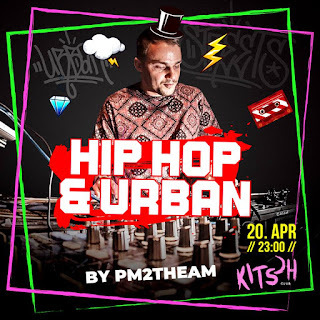 PM2THEAM has played in all major clubs and festivals in Latvia, Estonia and Lithuania since 2009. He has shown amazing ability to win the crowd over with hip-hop/house trap/bass selections and his rad scratching skills. Creator of movement Turntablist Latvia and an overall music digging junkie. JAZZATOMY - Jazz musicians, classical string quartet, brass section and electronic effects of a DJ.